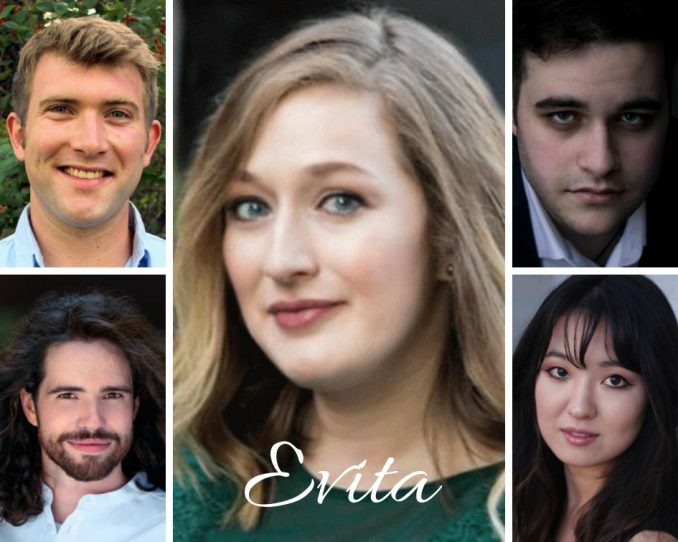 Evita – Don’t Cry for Her, Schroon Lake! The power composer-librettist couple Andrew Lloyd Webber and Tim Rice (Jesus Christ Superstar, Joseph and the Amazing Technicolor Dreamcoat) came together in 1976 with the idea for a rock opera concept album about the life of Eva Perón, one of Argentina’s most beloved political figures. That album went on to be produced in London’s West End in 1978 and then Broadway in 1979 – where it was the first British musical to earn the Tony Award for Best Musical. The musical spans most of Eva’s life, from her start as a small-town girl with ambitions of stardom on the stage, through her years of actively climbing the social (and political) ladder, all the way up to her “arrival” as the wife of Argentinean president Juan Perón. 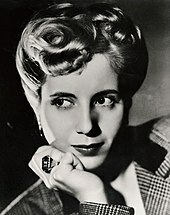 Glamorous, charismatic, and manipulative, Evita was beloved by her husband and the people of Argentina but often disdained by the social elite and high-ranking members of the Argentinean military. Her political and charity efforts brought her the glory and fame she sought even as a young woman, but nothing could overcome the cancer that wracked her body and led to her eventual death in 1952. The show’s narrator and Greek chorus of sorts, Che (modeled after but not necessarily representing Che Guevara, the famed guerilla leader), comments on her rise and eventual fall, challenging Eva’s political ambitions at every opportunity. Full of Latin rhythms and memorable anthems, Evita might leave you crying, cheering, or somewhere in between. But don’t miss this season opener! 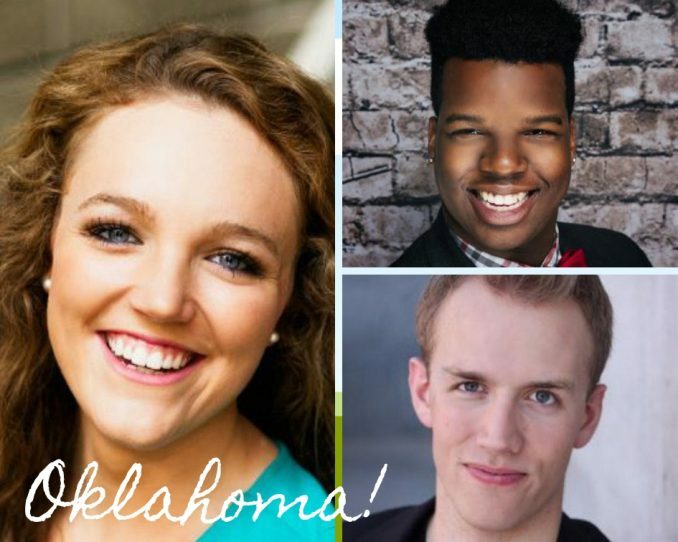 Closing our season this year is a classic Broadway hit from the beloved team of Rodgers & Hammerstein, Oklahoma! (And yes, the exclamation point is part of the title.) This musical was actually R&H’s first collaboration, and we all know how that particular bromance turned out. The show received over 2,000 performances in its initial run, enjoyed multiple revivals and tours, was later adapted into an Academy Award-winning film, and even earned R&H a special Pulitzer Prize in 1944. Talk about unprecedented success! 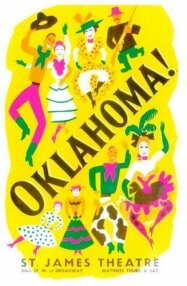 While we headed south of the border for the beginning of the season, now we head west to the Oklahoma Territory where it’s 1906, the corn is as high as an elephant’s eye, and romance is brewing at the box lunch social. The stubborn country gal Laurey is courted by two men – the dashing cowboy Curley, and the sinister farmhand Jud Fry. Who will win her basket at the Box Lunch Social, and her heart? We invite you to ride out the end of the season with us on a “Surrey with the Fringe on Top” where people might “say you’re in love” with Seagle Music Colony. At least, we hope you will be.